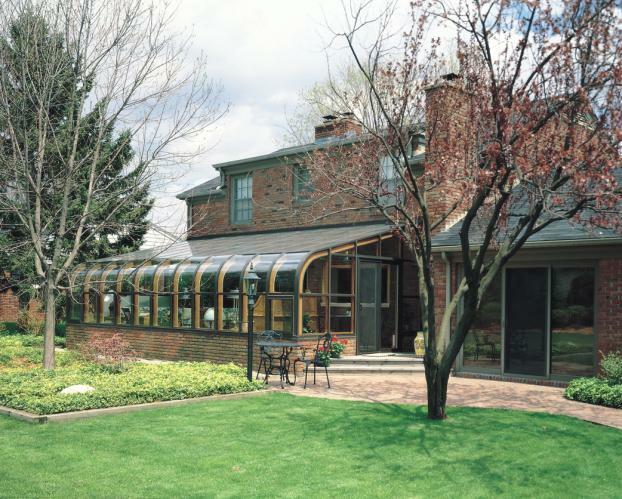 For quality Southeast NH sunrooms at affordable prices, choose the expert renovation pros at Four Seasons Sunrooms. From busy professionals in need of a much-deserved break to retirees longing for luxury, our customers love that our rooms consistently meet and exceed expectations. 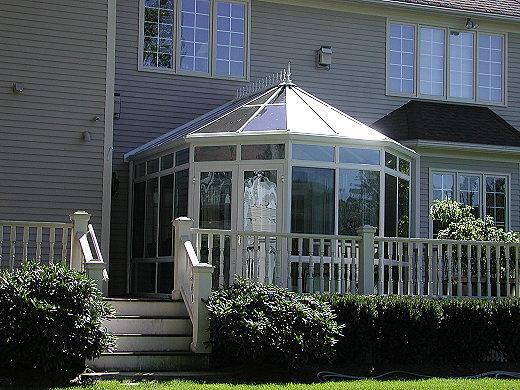 If you're in the market for a higher quality of life, then you're in the market for the Salem, NH best sunrooms on the market brought to you by Four Seasons Sunrooms. 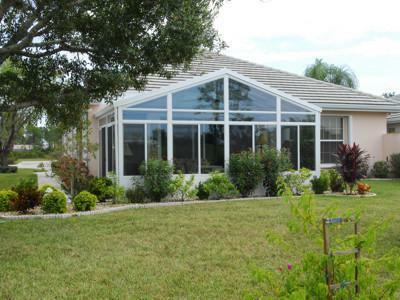 For your free, no obligation consultation, give us a call today.